Timetravels, Finnish based travel agency, specialises in student and youth tours to Northern Europe which includes the Finnish Lapland, Norway, Russia and Baltic countries. Timetravels has been working within the youth travel market since 2006 and its mission is to do it for a difference. Future generations are the ones having to deal with the many problems created by the previous generations. Our mission is to teach students through an experience to appreciate and protect the vulnerable nature, to open their eyes for prejudices and artificial tensions between East and West, to understand the history, and respect other people and cultures. Commitment to constant improvement and listening to the customer has helped us achieve a unique customer experience. Results can been seen as excellent feedback, 4.7 in Facebook and 5.0 in Tripadvisor. Timetravels is especially famous for the student tours to Russia and Lapland, those are arranged almost weekly during the fall and spring semester (Sep-Dec and Jan-May). All trips are packed with action, culture and night life. Thanks to the high quality of their services, Timetravels is the official travel partner for ESN Norway. The ESNcard discount is automatically included in the trip price when reserving your trip through your local ESN organization. 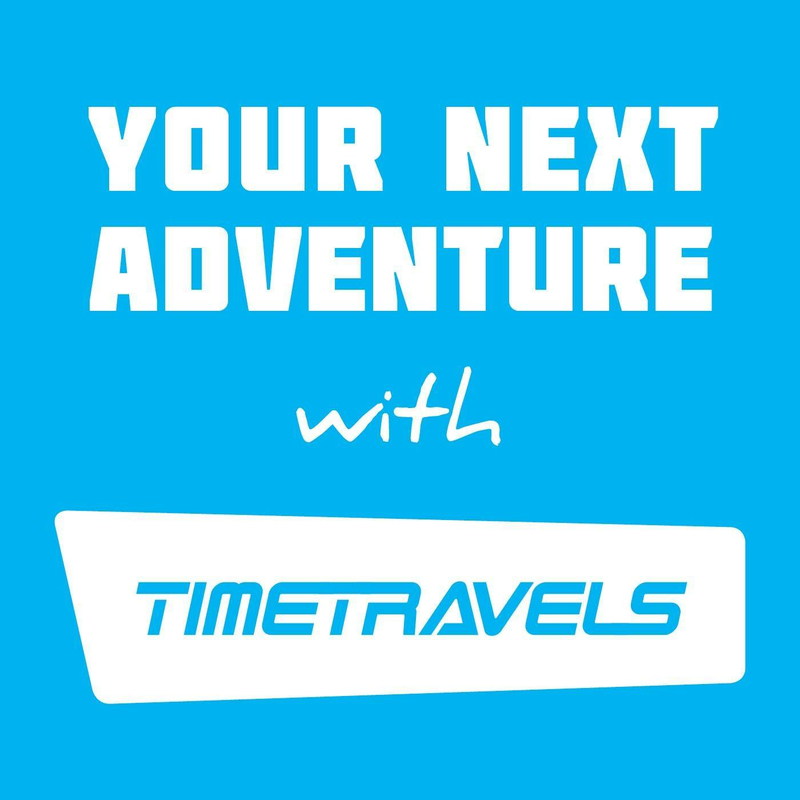 If you wish to book a trip through Timetravels yourself, you are eligible for a 20€ discount on any of Timetravels' normal priced trips. In this case please enter your ESNcard number (seen at bottom of front of the card) to the booking system additional information fields to get the discount. If you want to experience trips and adventures from a completely new way, check out us at www.timetravels.fi for departures from Norway.